The book of Hebrews was likely written sometime before the destruction of Jerusalem in A.D. 70. The author of Hebrews wrote this book to warn the recipients about the peril of apostasy. In order to guard the hearts of his readers against falling away, the author of Hebrews makes an effort throughout the book to demonstrate the absolute supremacy of Jesus Christ. This recurring theme is closely connected with the author’s understanding of the eschatological ramifications of Christ’s incarnation and redemptive work. Because of the themes it develops, Hebrews is one of the most significant books in the New Testament for understanding the relationship between the old and new covenants. There are a number of helpful commentaries on the Book of Hebrews, and the following are five of the best. 1. 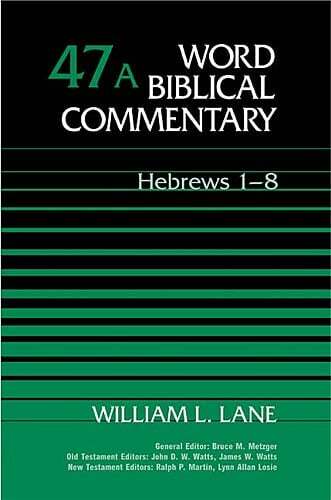 William L. Lane — Hebrews 1-8; Hebrews 9-13 (Word Biblical Commentary, 1991). Of all the commentaries on Hebrews that I have looked at and used, I have found the two-volume set by William Lane to be the one I turn to first. While I may not agree with every exegetical conclusion Lane makes, he is always worth reading on a given passage. Very highly recommended. 2. 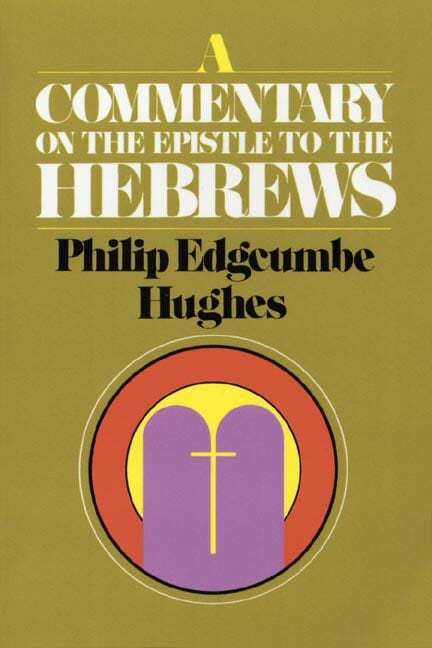 Philip Edgcumbe Hughes — A Commentary on the Epistle to the Hebrews (1977). If there is a second “must-read” commentary on Hebrews, it is the contemporary classic by Philip Hughes. He is particularly helpful in drawing out theological implications of the text. If you can only afford one commentary, buy the set by Lane and ask someone to purchase Hughes for you as a gift. 3. 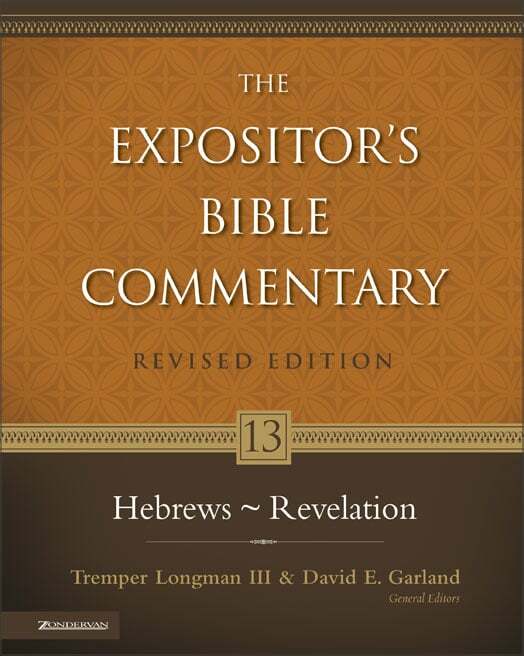 R. T. France — “Hebrews” in The Expositors Bible Commentary, Revised Edition (2006). Recently, the 12 volume Expositor’s Bible Commentary experienced an extreme makeover and was completely revised. Of the original contributors, some thirty of them are new. 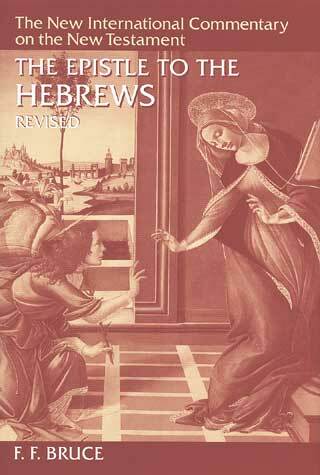 Among the new contributions is the commentary on Hebrews by R. T. France. France has done extensive work on the use of the Old Testament in the New Testament, which suits him particularly well as a commentator on Hebrews. 4. Paul Ellingworth — The Epistle to the Hebrews (New International Greek Testament Commentary, 1993). Paul Ellingworth’s commentary on Hebrews is a massive technical commentary on the Greek text. For those doing in-depth study of the book, it is invaluable. It is, however, not for the faint of heart. Some knowledge of Greek is required simply to follow the comments. A good reference work to have. 5. 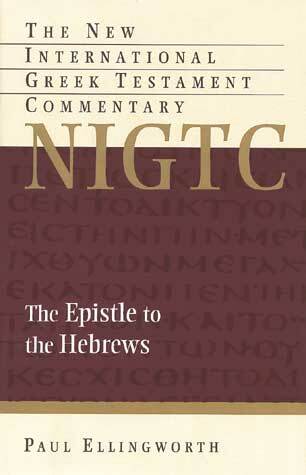 F. F. Bruce — The Epistle to the Hebrews, Revised Edition (New International Commentary on the New Testament, 1990). F. F. Bruce wrote a number of fine commentaries during his lifetime. His commentary on Hebrews is one of those. Originally published in the mid-1960s, this commentary was completely revised and republished in 1990, the year of Professor Bruce’s death. The commentary is thorough yet accessible and should be consulted by all students of this book of Scripture. There are a wealth of helpful commentaries on the Book of Hebrews. Serious students should not neglect the classic 7 volume work by John Owen (Banner of Truth) or the classic by John Brown. Those looking for an introductory level commentary should take a look at the works by Raymond Brown, Donald Guthrie and/or Hywel Jones. Preachers will find the works by George Guthrie, Donald Hagner, Peter T. O’Brien, Richard Phillips, and R. Kent Hughes (Vol. 1, Vol. 2) worth consulting. Seminary students, and those doing in-depth study will want to look at the work by Ben Witherington. Although not exactly a commentary, the work by Geerhardus Vos is also very helpful.